Fidelem strides for the highest ethical and performance standards in operating and providing temporary transitional housing. Support for those who have lost housing and are deemed homeless is essential. Our organization is dedicated to provide families and homeless individuals with temporary transitional housing and services overseen by the New York City Department of Homeless Services and the City of New York Human Resource Administration. 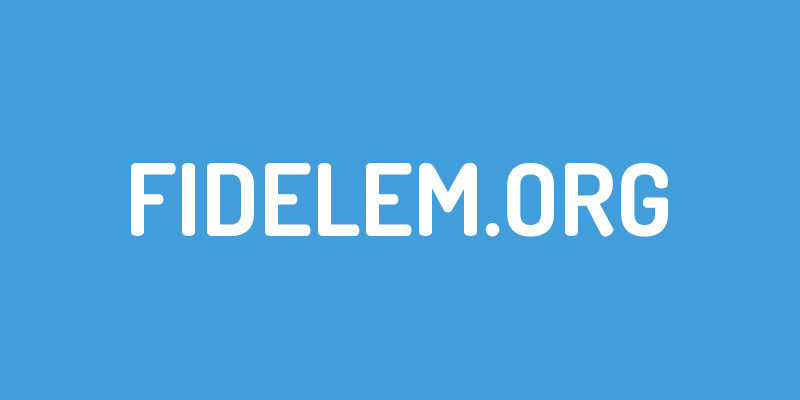 Fidelem’s plan will accomplish activities by applying for grants that are offered by the City of New York and various other governmental agencies. Grant proceeds will be used to operate and maintain premises to provide temporary transitional housing for men, women and families. Ancillary support services such as case management, social services and community outreach services will also be provided to help our clients achieve the next step in improving their lives and achieving independent living.